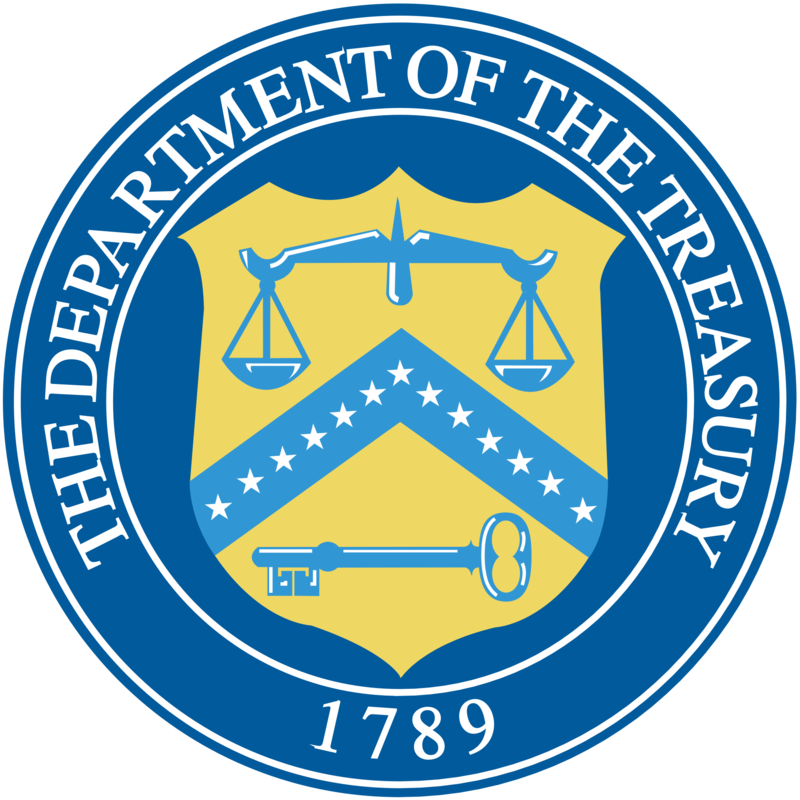 The U.S. Department of the Treasury’s mission is to maintain a strong economy and to create economic and job opportunities by promoting the conditions that enable economic growth and stability. 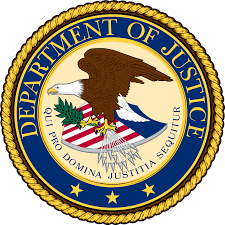 Begin your Federal, State, and Local withholding tax research here with links to direct sources for help with labor, unemployment, and other tax laws. The American Institute of Professional Bookkeepers is the bookkeeping profession’s national association. File Resolutions and Cancellations Online! This new website combines information previously spread across many state agencies into one. 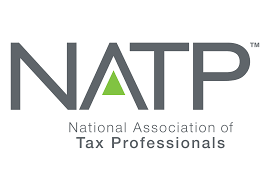 The National Association of Tax Professionals’ 23,000 members are industry leaders who hold an exceptional understanding of how to apply the federal tax code to their clients’ unique situations. As a new business owner, I faced many challenges with organizing the business finances and bookkeeping. 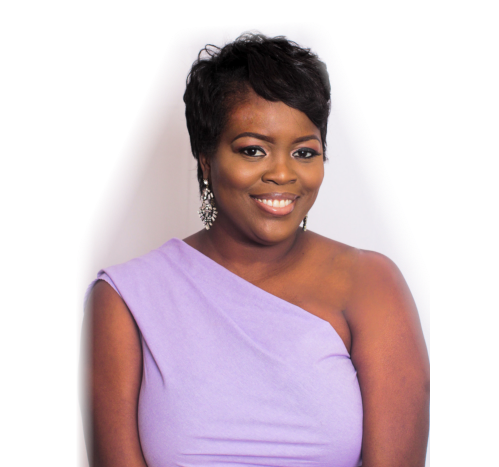 Tasha is very knowledgeable and patient with her clients. I noticed changes in my record keeping and financial status right away. She’s available to assist all the time and will never leave a question unanswered. She works in the best interest of the client and provides efficient guidance through the whole process. I feel very secure with her as my accountant.